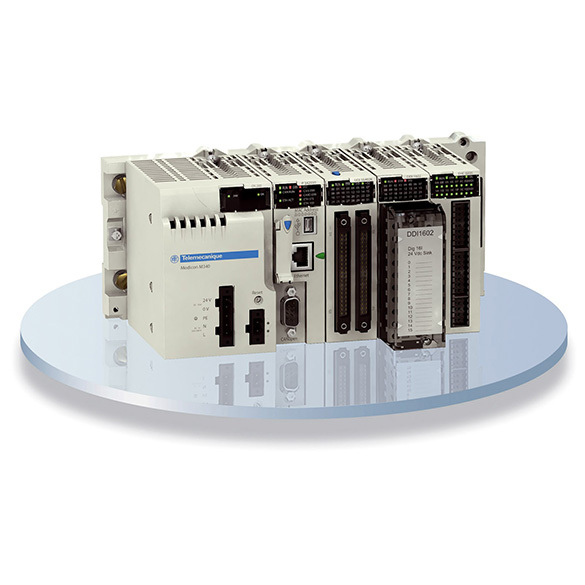 Through its many innovations, the new SIMATIC S7-1500 controller sets new standards for maximized productivity. This benefits small-series machines as well as complex installations that place high demands on speed and deterministics. 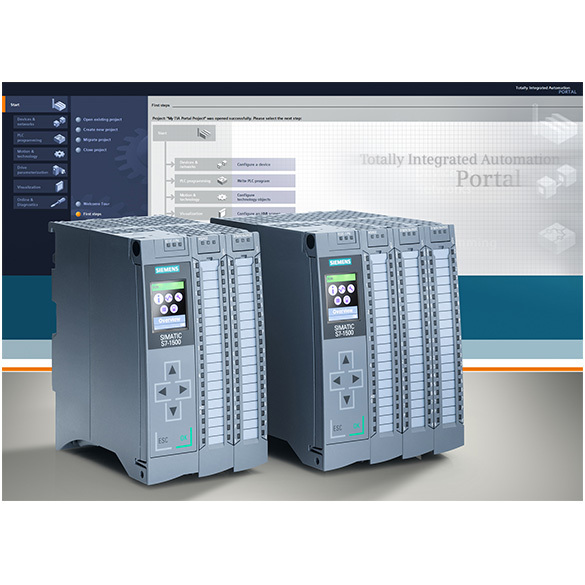 The SIMATIC S7-1500 is seamlessly integrated in the Totally Integrated Automation Portal. A graded CPU range with a wide performance range is available for configuring the controller. The product range comprises 7 standard CPUs, 7 compact CPUs, 5 fail-safe CPUs and 3 technology CPUs. The CPUs are available from a width of only 40 mm. 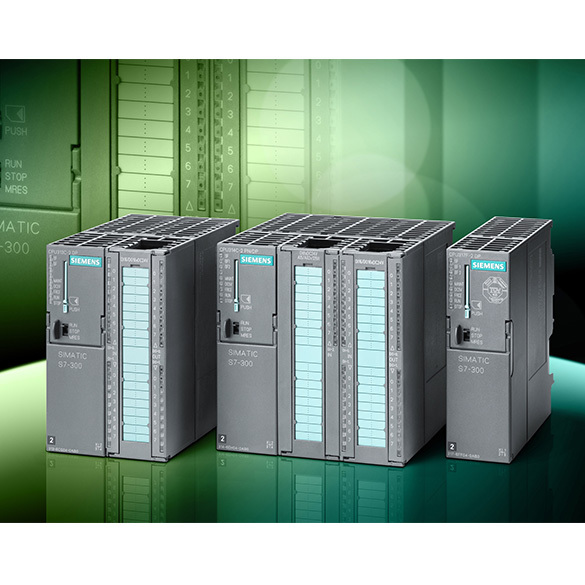 SIMATIC S7-300 is within Totally Integrated Automation the most sold Controller. Superb communication capability and integrated interfaces make the SIMATIC. 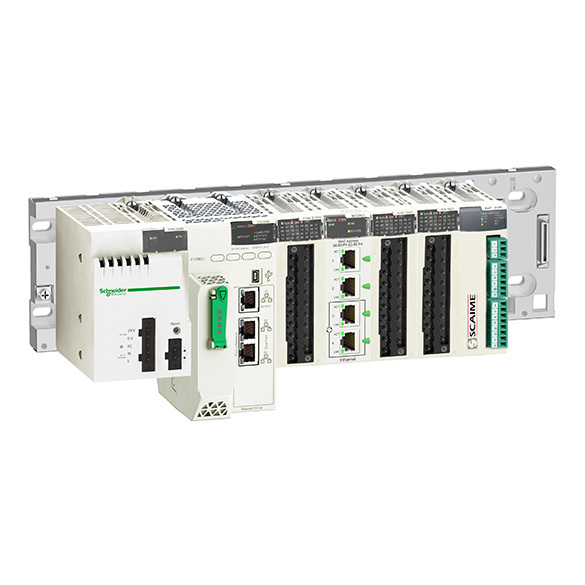 Far more than a PLC, our Modicon Programmable Automation Controllers (PACs) are built to suit the needs of the process industry and a wide range of demanding automation applications. 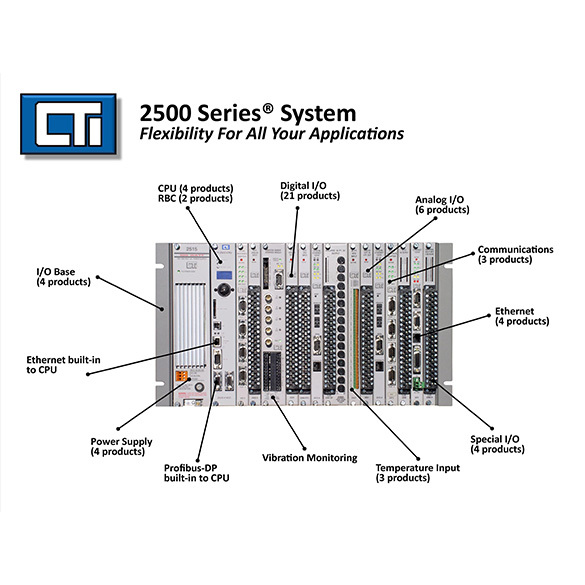 The 2500-C200 CPU provides discrete, analog, loop, advanced mathematical, and high-speed sequential control capability for your CTI 2500 Series® or Simatic® 505 control system. 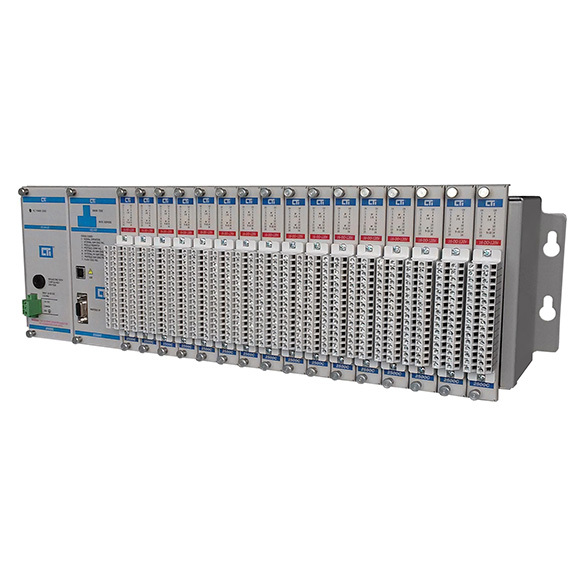 The 2500 Series® Compact PAC System delivers all of the performance and reliability of the 2500 Series® Classic System in a significantly smaller form factor. 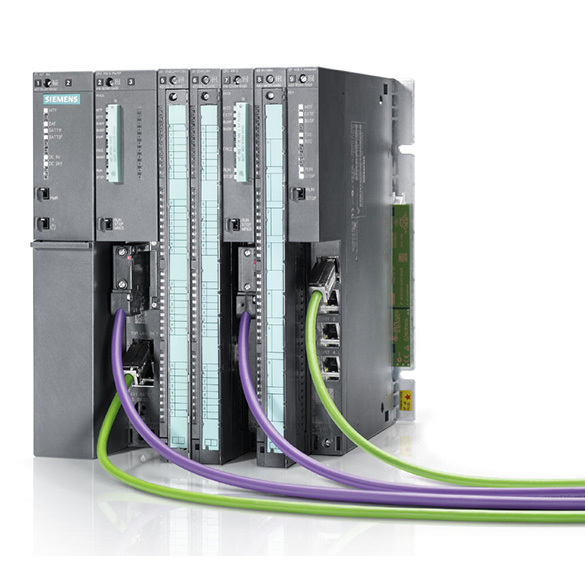 Featuring the same programming software and instruction set,and the same communication, remote I/O and data sharing protocols, the 2500 Series® common architecture allows Compact System users to get up to speed quickly using existing tools and diagnostics and to integrate Compact Series products with other 2500 Series® products easily. 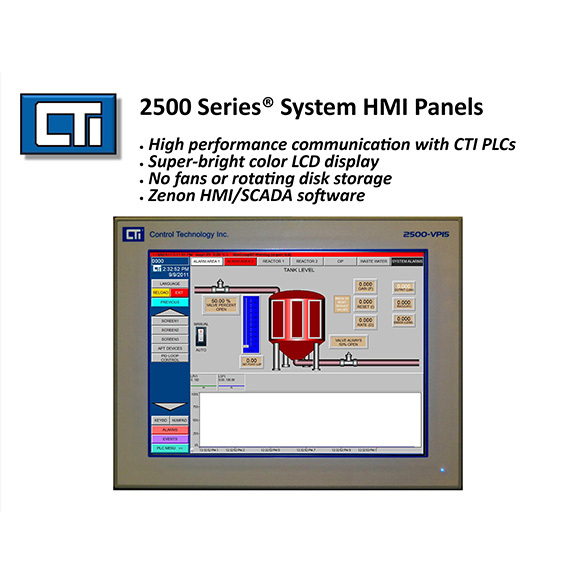 2500 Series® HMI/SCADA Systems are designed to allow easy connection and configuration of HMI & SCADA applications on CTI 2500 Series® Processors.